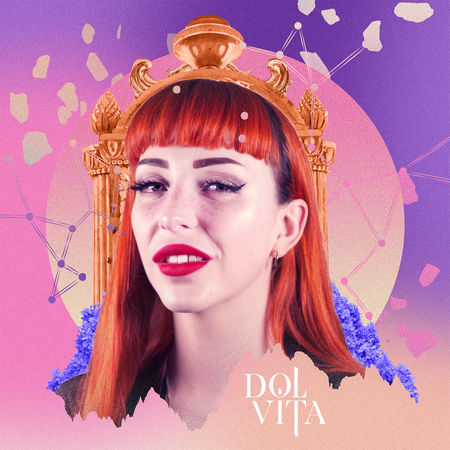 Hailing from Guildford, Surrey electro pop/rock princess DOL VITA delivers her brand new single, ‘Dream’ out now. A cross between Lana Del Rey and Lady Gaga, DOL VITA‘s alluring instrument steals the show in this four-minute piece, which boasts melodic/dreamy soundscapes, with almost distorted guitar riffs adding a real hell raising/rocky edge. 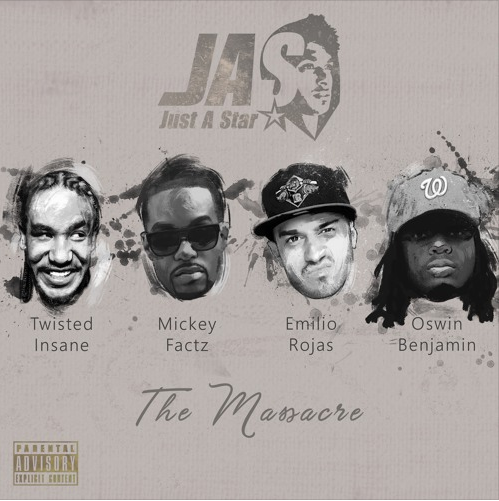 The South African rapper and producer enlisted some of the most respected rappers from the US – Twisted Insane, Mickey Factz, and Emilio Rojas – for track entitled ‘The Massacre.’ Starting with a brief smooth intro, five-and-a-half minute banger launches into sporadically – dope arrangements, where each emcee effortlessly deliver a laid back flow. J.A.S previously stole NEW LEASE MUSIC’s Song of the Month hot spot in June, with ‘Set Me Free’, a collaborative house track with fellow producer Mpho. ‘The Massacre’ is out today on via iTunes…but before you head out, you better listen to this bad boy production…and remember, you heard it first on NEW LEASE MUSIC! ALISHA BROWN is a London-based singer/songwriter who explores different genres, including R&B, gospel and reggae. Her lyrical content is empowering which encourages others to overcome traumatic experiences. 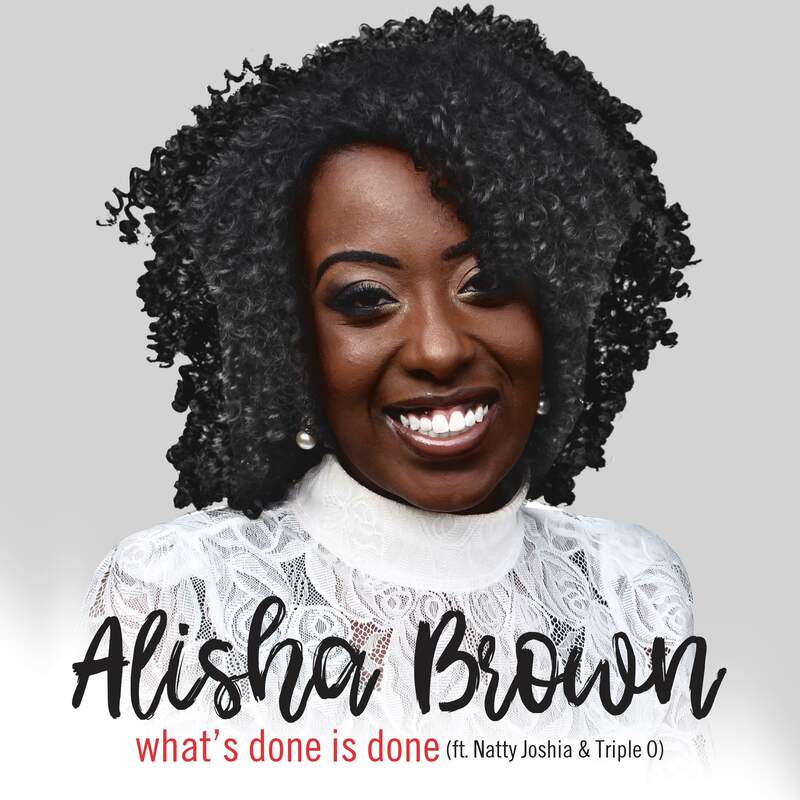 In her brand new single ‘What’s Done Is Done’, which features singer Natty Joshia and rapper Triple O, Alisha draws from her experience of being raped and how the love of God helped her to heal from the painful experience. Processing influences of 90s R&B, ‘What’s Done Is Done’ was produced and co-written by Luke Grant (GKID), who added the story of a single mother, who left a bad relationship with the father of her child. Alisha has previously released singles ‘The Apple Of My Eye’ and ‘Let It Be Revealed In Me’. ‘Apple Of My Eye’ received attention on Urban Gospel Radio (Dave P) and BBC Luton. In addition to her solo career, Alisha has been featured on numerous musical projects. The young songstress was involved in ‘Paul Hardcastle’s, updated version of his 80′s hit, ’19’ and ‘Sonz of Thunder UK’s track ‘He’s Been Good To Me’. She was also the backing vocalist for Faye Simpson, (former lead singer of Nu Colours) and has been a member of groups, ‘Free2B’ and ‘David’s Praise’. Now 2017 sees this powerhouse continue to touch and heal people’s lives through her new heartfelt single. ‘What’s Done Is Done’ is available today on iTunes .The single will be available on Spotify later this month. 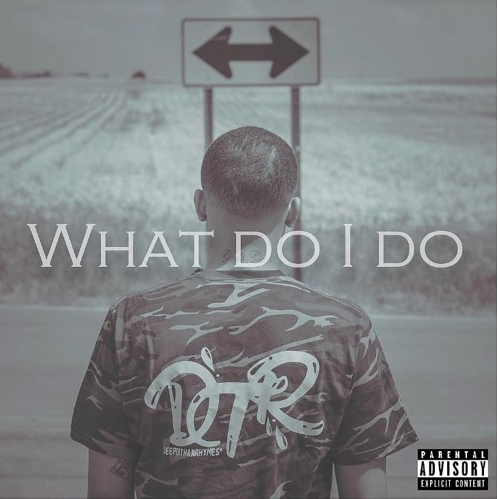 After a short spell away from the NEW LEASE MUSIC limelight, RAYED R drops latest single ‘What Do I Do’. Produced by Enlightenment, the three-minute track documents the Alabama artist’s determination to take a different paths from his peers and also reminisce the days of golden hip-hop…go check this one out! ‘What Do I Do’ is now available on iTunes. 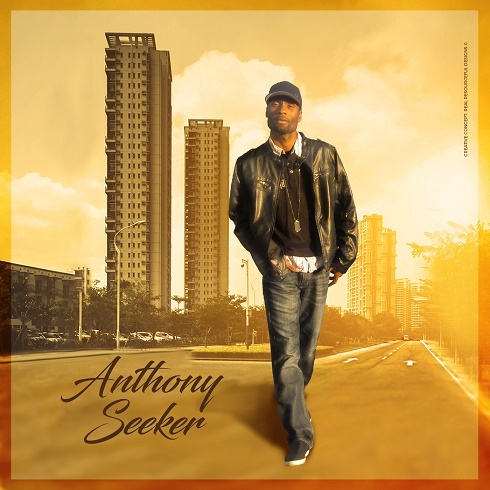 Today spicy dish, comes from ANTHONY SEEKER’s latest single, ‘When She Call’. ‘When She Call’ made it to today’s hotspot as the three-minute number possesses an infectious reggae-driven bass with mainstream pop overtones; a combination that has the potential to find a place in the charts…see if you agree, have a listen! ‘When She Call’, is available now on all major music digital platforms, including iTunes and Spotify.